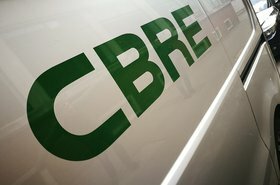 Real estate giant and data center manager CBRE has launched a specialist service for investors who want to buy into data centers. 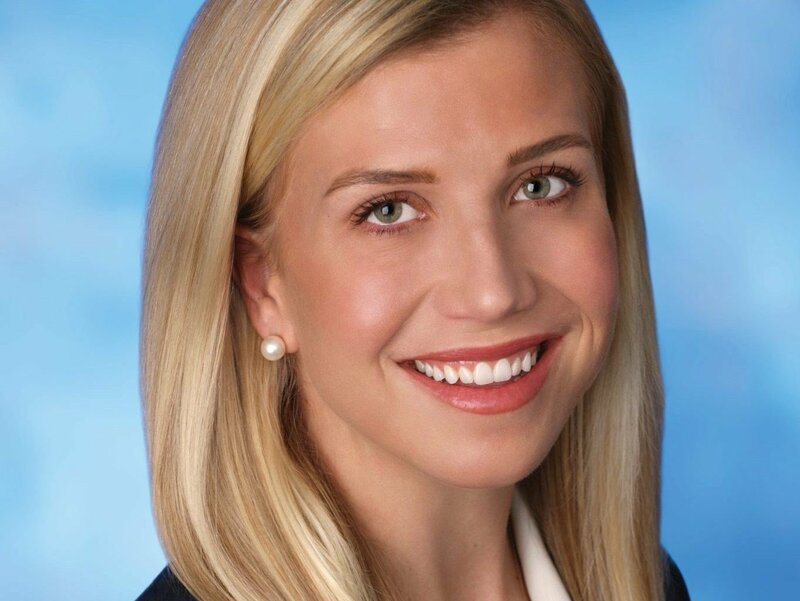 The new Data Center Capital Markets practice, will be led by a newly-appointed SVP: Kristina Metzger, who comes to the job after nine years at CBRE's Data Center Solutions division, a real estate team which handles data center consulting, brokerage, project management, and operations. As a data center tenant advisor, she worked with AT&T, American Express, Boeing, Broadcom and others. The move comes in response to huge demand for data center investments: CBRE says there was more than $12 billion invested in North American data centers in 2018, and "capital availability remained abundant throughout the year." “Demand for data center investment has never been greater as aggressive foreign capital, institutional investors and infrastructure funds have started targeting the asset class. As many of these groups enter the space, they are targeting direct investments and also joint ventures, recapitalizations, and the outright purchase of data center operating companies. 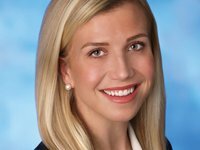 There have never been more creative solutions to capitalize data center transactions than there are today,” Metzger said. 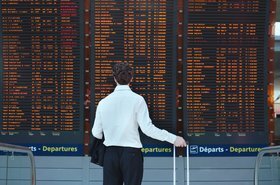 The new business will be complementary to CBRE’s existing Data Center Solutions business and CBRE Capital Advisors, the company's North American investment banking business, CBRE says. CBRE also has a valuation and advisory service for data centers based in Chicago, led by Christopher Fudacz.